1. Bi-amplification available, selectable through appropriate hi-current rating switch with hi-current carrying capability. 2. Mid-Contour two-position control, for a linear mid-bass frequency response according to the woofers position in the car and the listener s favourite sound. 3. Hi-Contour two-position control, to select the tweeter hi-pass crossover point selection according to the tweeter position/angle towards the listener. 4. Mid-Contour in conjunction with Hi-Contour provides the ability to use MLCX 2 TW.3 to build a two way system based on ML 1650.3 or ML 1800.3 woofer together with ML 280.3 tweeter. 6. 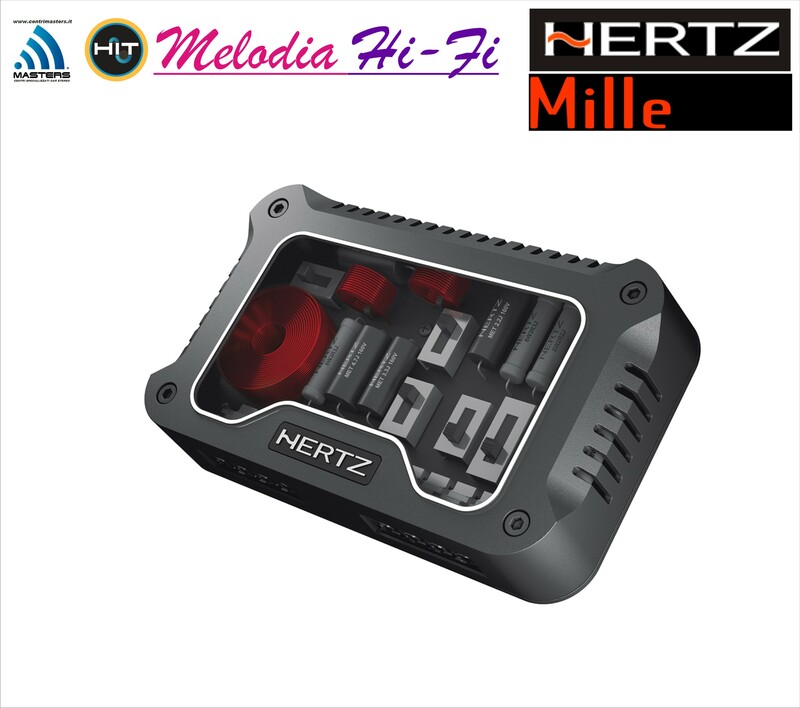 Hi-Boost control, selectable through appropriate switch, to provide better linearity of the tweeter emission above 10kHz when positioned not on axis to with the listener. 7. Extremely high quality bi-metallized 160V polyester film capacitors with ultra-low DF, for maximum sound transparency and neat mid/hi-frequencies. 8. Air wound inductors built on pure copper-wire with up to 1mm diameter, for high saturation threshold of the magnetic flux and low losses on the woofer section where high transient currents are demanded. 9. High power rating Wirewound resistors, to ensure performance stability even at high operating temperature. The Wirewound build construction grants low parasitic series inductance thus reducing losses at high frequencies, especially for resistors in series to the tweeter.